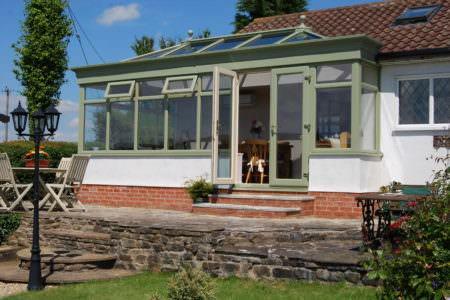 This conservatory style gives the impression of great light and space. 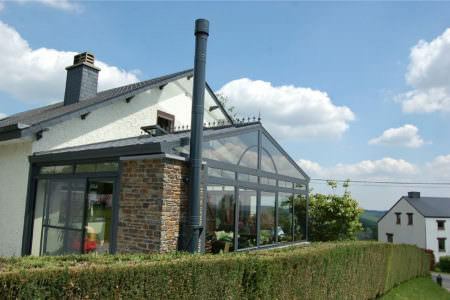 These uPVC conservatories offer an impressive design and structure. 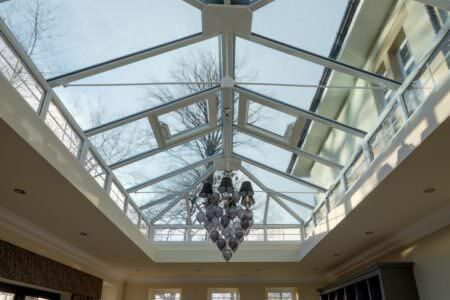 You can customise your P-shaped conservatory by choosing you own decorative finishes and touches. Options include stylish finials and hundreds of colours and patterned glass designs. 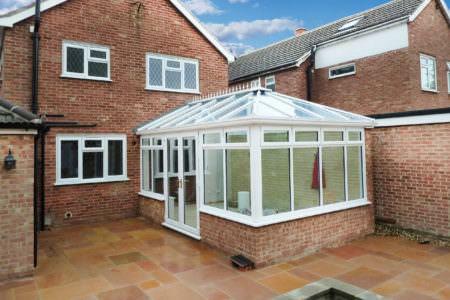 The conservatory style is very flexible in terms of is design. 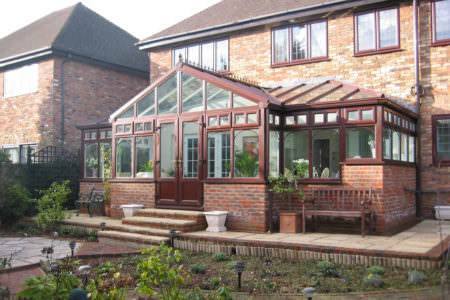 You can style this conservatory exactly to your personal requirements. Perfect for linking rooms within your property, especially linking two rear rooms together. 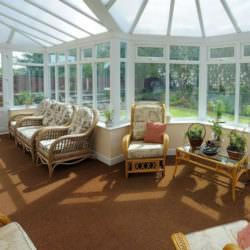 They offer so much space, the conservatory itself can even be turned into two separate living areas. 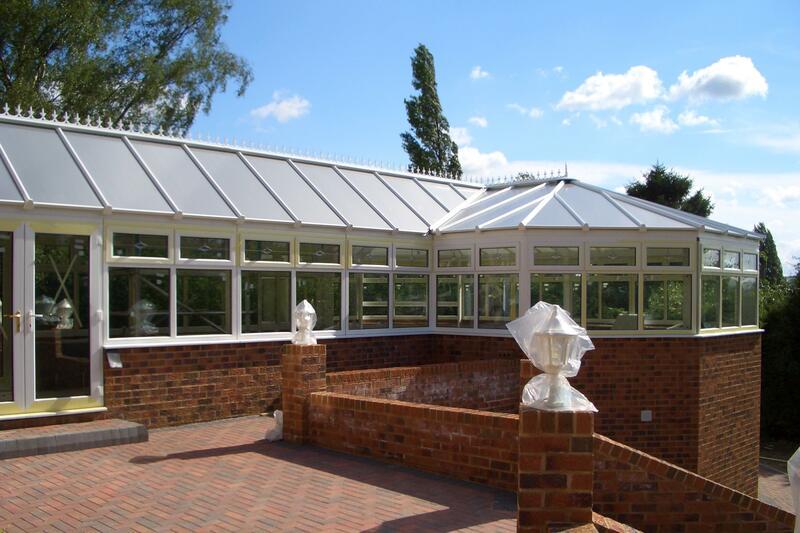 The P-shaped conservatory has multiple uses and can be used as either two separate rooms or as one area. 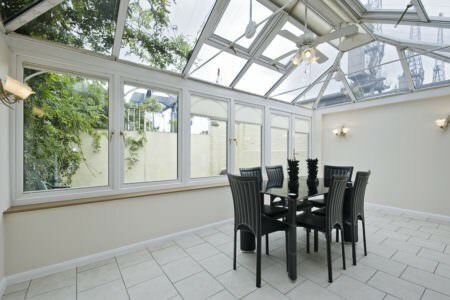 Many homeowners choose to use their P-shaped conservatories as dining areas, living areas or study areas – the options are endless. 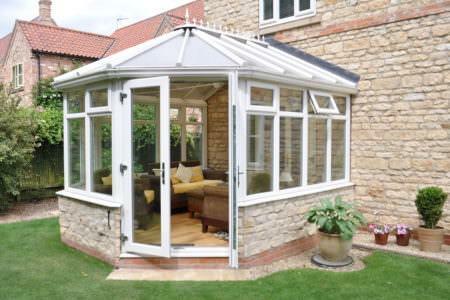 Tailored to your requirements, p-shaped conservatories give you the freedom to create the space you want. 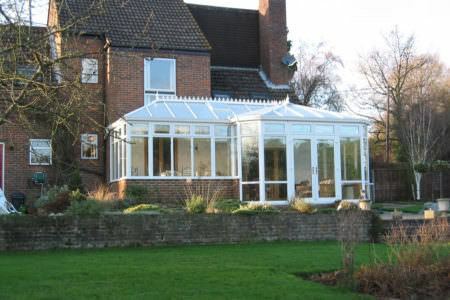 The P-shaped conservatory is also known as a combination conservatory, where other conservatory styles such as the Victorian and Lean-to, are combined to create a bespoke structure. 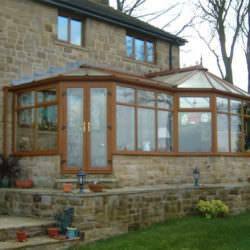 P-shaped conservatories are perfect for home-owners who favour the traditional elegance of the Victorian but want more space. This combination conservatory style allows you to benefit from the classic aesthetics but just one a larger scale. 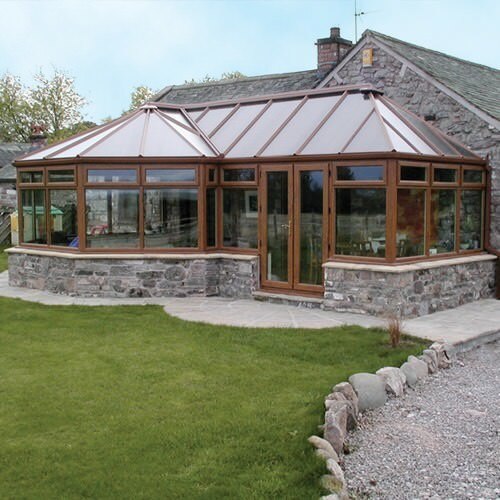 An ingenious way of bringing two conservatory designs together, the P-shape conservatory is a distinctive structure ideal for larger homes. 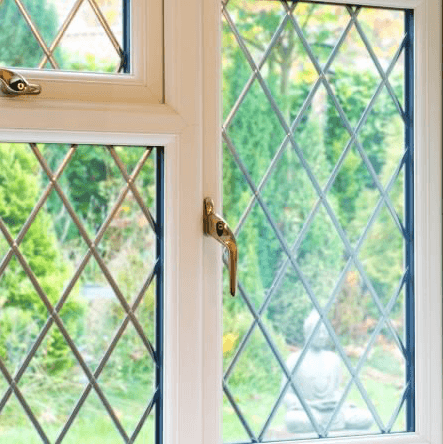 P-shaped conservatories provide lots of floor space and are often thought to be ‘linking conservatories’, uniting different rooms within a property. 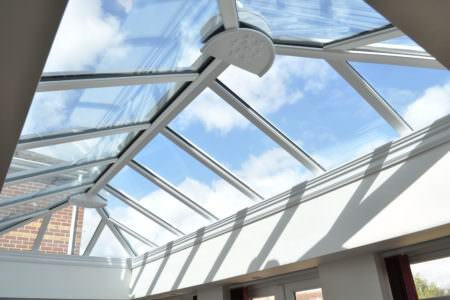 Whether you choose to have your P-shape conservatory as a separate living area or as a way to join rooms, you will benefit from an impressive build – offering great light and space. 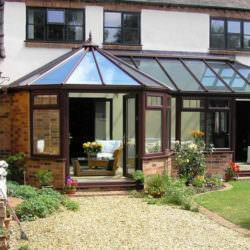 As with any conservatory, you will find your P-shaped conservatory becoming an integral part of your home. Not a week, day or hour will go by where you don’t benefit from its versatile space and beautiful aesthetics. 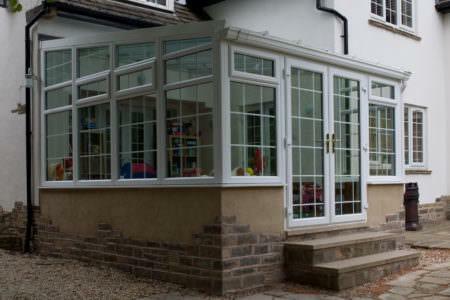 P-shaped conservatories maintain traditional appearances but with a touch of modern functionality, because the P-shape combines both a classic and modern style – you get the best of both worlds. If you favour the Victorian or Edwardian conservatory design but you think it won’t provide you with space you requite, then a P-shape conservatory allows you to have it all. 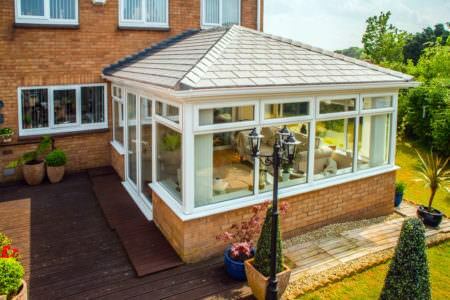 P-shaped conservatories give you the flexibility to add a new room to your home, whether that’s a game room for the kids, a sun lounge for you to relax, or simply an extra living or dining room, your P-shaped conservatory will provide a space everyone can enjoy – all year round. A dwarf wall adds an element of privacy as well as greater insulation. 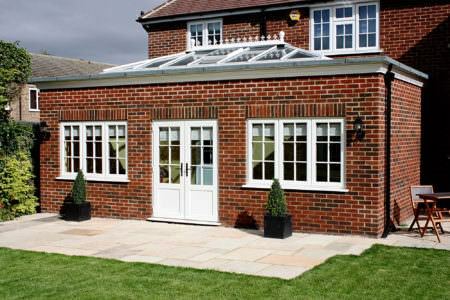 A brick base around the conservatory can be chosen to match the existing brickwork of your property, for a seamless finish. This features a concrete base with wall to ceiling glass panels. 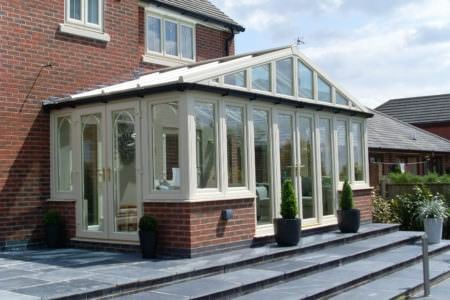 This is perfect if you wish to fill you conservatory with plants or want to have a seamless transition to your garden. 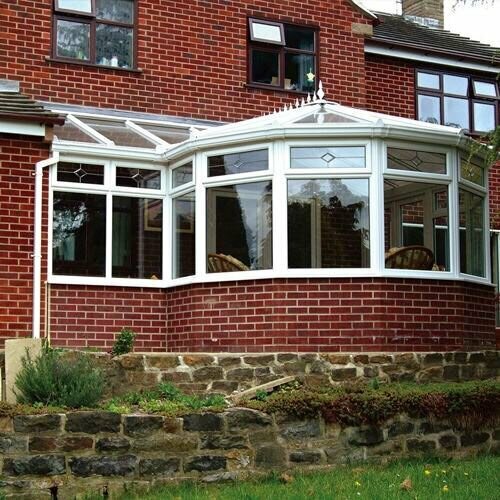 uPVC infill panels can be constructed at the base of your conservatory – more affordable than brickwork. To find out how much your p-shape conservatory is likely to cost, use our conservatory prices calculator to build your very own quote online. 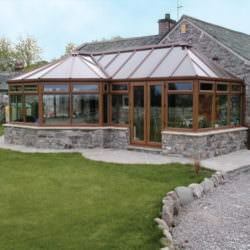 * These prices are for a fully build P-shaped conservatory with Dwarf Wall.